Muffin is adopted and loved! This sweet senior gal, who at age 15 found herself surrendered to a city shelter with a very uncertain future ahead of her, will never again have to worry about her life being turned upside down. When the shelter contacted us about Muffin we couldn't say we'd take her quickly enough. How could we resist that face? And, once with us, she had the best foster mom in Sharon who did everything to show her the good life and make sure she knew everything was going to be okay. 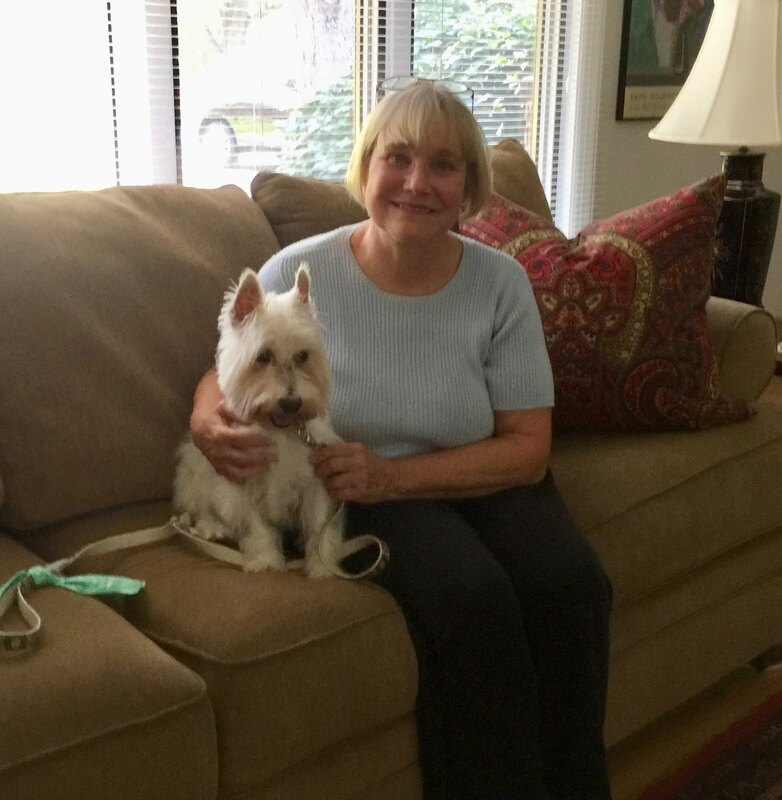 Sharon got Muffin ready for that wonderful day last week when she went to her forever home with her new mom Ann! 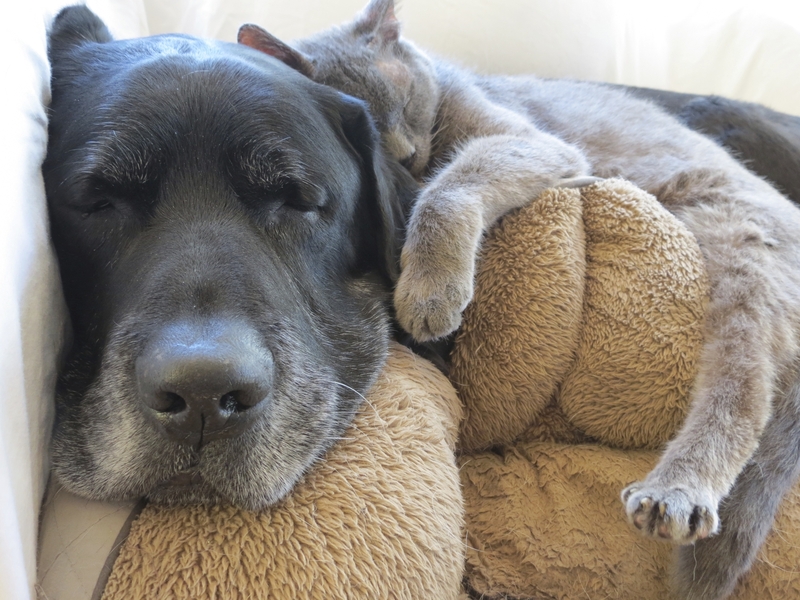 Ann, like all of us here at Young at Heart, believes that a shelter is no place for a senior pet and that giving them a life full of love and pampering is what it's all about. We love our foster homes and our adopters and are so grateful to them for giving senior pets, like Muffin, every chance to know the good life in their golden years. We are so happy for Muffin and her new mom!